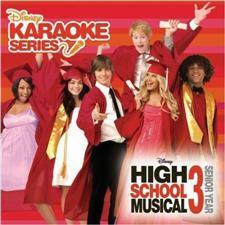 1/2 Price Sale on Karaoke machines, karaoke equipment, and karaoke systems. 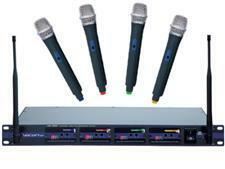 Karaoke mixers combine the music and vocal source into one and enhance the sound quality. 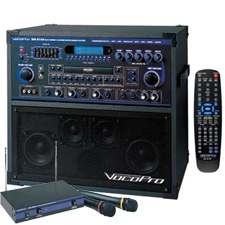 A karaoke mixer can turn a dvd, vcd or cd+g player into a karaoke machine. 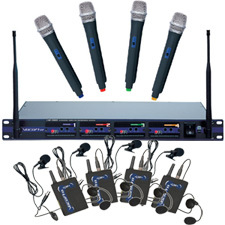 A karaoke mixer consists of few important functions: microphone inputs, volume control, key controller, echo, delay, repeat, and vocal reducer. Depending on your needs or budget, you may or may not need all functions. If you also need an amplifier/receiver to boost your speakers, check out our mixing amplifiers. 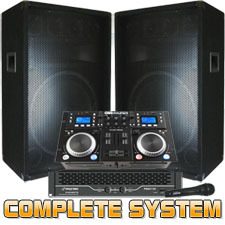 Karaoke / DJ System - High Power - 2200 Watts! 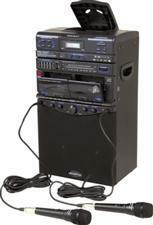 Karaoke / DJ System - Extreme Power - 4200 Watts! A basic karaoke machine consists of a microphone, a means of altering the pitch of the recorded music, and an audio output. Some low-end machines attempt to provide vocal suppression so that one can feed regular songs into the machine and suppress the voice of the original singer, however this is rarely effective (see below). 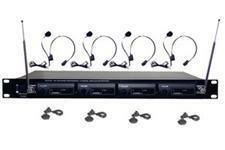 Most common machines are audio mixers with microphone input built-in with CD+G, Video CD, Laser Disc, or DVD players. CD+G players use a special track called subcode to encode the lyrics and pictures displayed on the screen, while the other formats natively display both audio and video. Most karaoke machines have technology that electronically changes the pitch of the music so that amateur singers can sing along to any music source by choosing a key that is appropriate for their vocal range, while maintaining the original tempo of the song. A basic karaoke machine consists of a microphone, a means of altering the pitch of the recorded music, and an audio output. Some low-end machines attempt to provide vocal suppression so that one can feed regular songs into the machine and suppress the voice of the original singer, however this is rarely effective (see below). 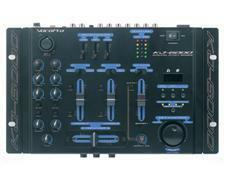 Most common machines are audio mixers with microphone input built-in with CD+G, Video CD, Laser Disc, or DVD players. CD+G players use a special track called subcode to encode the lyrics and pictures displayed on the screen, while the other formats natively display both audio and video. Most karaoke machines have technology that electronically changes the pitch of the music so that amateur singers can sing along to any music source by choosing a key that is appropriate for their vocal range, while maintaining the original tempo of the song. Crooning adult contemporary classics out of key and out of tempo while being slightly inebriated is what many people envisage when you say the word "Karaoke." Whether at a bar or a bar mitzvah, Karaoke adds that special touch of class that says, "Someone knows how to throw a party!" So how can you capture that Karaoke bar/lounge atmosphere in your own home? As Chris and Roger point out on today's episode all you need to do is buy Karaoke equipment and own a decent home stereo and TV. 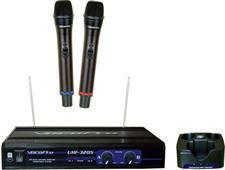 Like stereo equipment, Karaoke players can be bought either as an all-in-one solution or in components. The component system offers the most flexibility and power. You can mix and match according to your needs and price point. 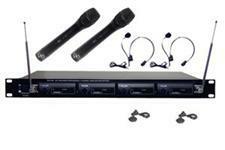 Component systems typically consist of the following: Karaoke Player This is the heart of the Karaoke system. Most Karaoke players look like a stand-alone DVD/CD player but also include two microphone inputs along with numerous buttons on the front for song selection. Karaoke players come in a couple of varieties. CD+G Karaoke Player This type of player plays the old CD+G (CD plus graphics) Karaoke CDs. Created in the late '80s, CD+G is an old embellishment to the audio CD standard that allows simple graphics to be embedded into an audio CD. CD+G discs are playable in a regular CD player, but to see the graphics portion you'll need a special CD+G player. 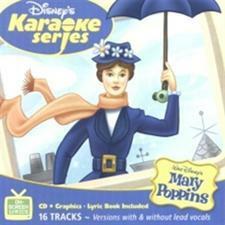 Except for Karaoke players, there is little or no demand for the CD+G standard. The graphics allow for lyrics to be shown along with music, which is the heart of the Karaoke concept. When it comes to Karaoke, CD+G is the standard -- but it also lacks pizzazz because text is displayed over a single color background. 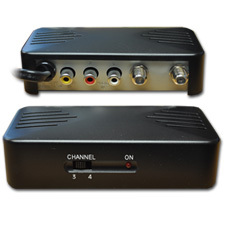 More advanced CD+G players allow you to superimpose video from a camcorder or VCR behind the text to liven up the Karaoke experience. CD+G/VCD Karaoke Player This type of Karaoke player supports the CD+G standard as well as the VCD (video CD) standard. This means you can play VCD Karaoke discs as well as regular CD+G discs. 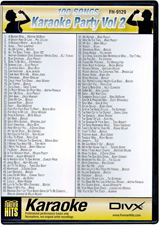 Like CD+G discs, VCD Karaoke discs display song lyrics in the order in which they should be sung. However, with VCD Karaoke discs there's usually a video background behind the lyrics instead of a solid color background. The video background tends to be very generic and usually shows something that has nothing to do with what the song is about, such as birds, the beach, or someone else's vacation video. 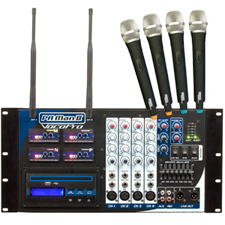 Tools of the Karaoke DJ: Karaoke Mixer Karaoke Mixers are used to adjust microphone levels with the music being played. Because most Karaoke players feature microphone inputs, this item is usually unnecessary and is only reserved for professional Karaoke DJ's or KJ's. A Karaoke mixer adds a level of volume control and sound effects that usually doesn't come included with most Karaoke players. The volume control and sound effects include separate knobs for adjusting bass, mid, and treble levels of microphone inputs, echo, reverb, delay, vocal removal for regular CDs, and key control for raising or lowering the octave of the music so all people can sing along regardless of talent or ability. 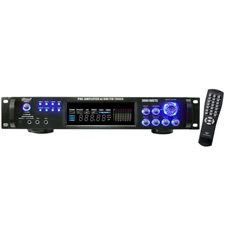 Karaoke Amplifier Karaoke amplifiers output sound from Karaoke players and also provide speaker hookups. 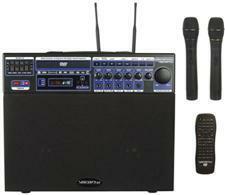 Like the Karaoke mixer, a Karaoke amplifier is unnecessary for the average home user. 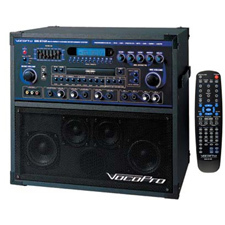 If you have a home stereo or stereo amp/pre-amp, you can use that in lieu of a Karaoke amplifier. 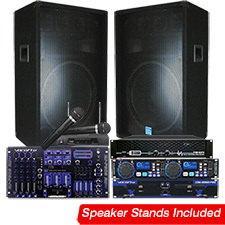 Speakers Karaoke speakers tend to be large, loud, and robust, necessary for a club setting or bar. If you're using a home receiver/amp as an amplifier you can get away with using your home stereo speakers. However, you can potentially blow your speakers if audio levels from your Karaoke player are set too high. To be safe, adjust the volume settings low on your home stereo and increase the volume level depending on who's singing. 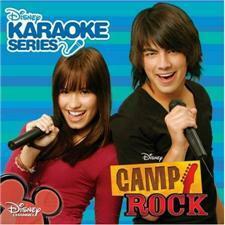 Another option is to use a cheap pair of stereo speakers when you have Karaoke night at your home. 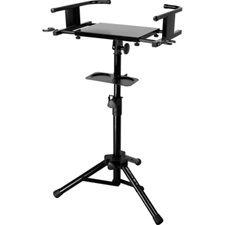 Video Monitor Karaoke monitors are specialized video monitors designed to be compact and easy to move. However, home Karaoke enthusiasts can use a TV instead. All you need is a video-input jack on the TV. Failing that, you can use an RF converter to connect to your TV's antenna. Microphone There's no special type of Karaoke microphone. Any quality microphone with a 1/4-inch output will do just fine. 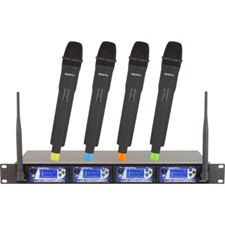 You'll want to stay away from cheap microphones as they allow interference and often cause feedback. All-in-one solution If all this seems too complicated, you can go with an all-in-one unit. 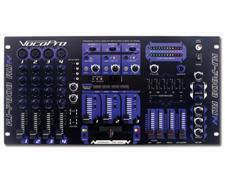 Companies such as VocoPro offer several models of all-in-one players ranging in price from $210 to $250. 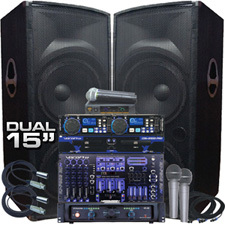 These units provide the player, microphone(s), amp, mixer, sampler CDs, and speakers in a single package. With an all-in-one player the only thing you'll need to provide is a TV or video monitor. Also note that some all-in-one units are capable of playing only CD+G discs while others are capable of playing both VCD and CD+G discs. Check the specs before you buy to see if it has all the options you want. The ultimate cheap option Many DVD players also double as Karaoke players. A Karaoke-enabled DVD player should have microphone inputs in front. If it does, you can play CD+G discs, Karaoke VCD's, and Karaoke DVD's (a new format). While you can play CD+G's, without an additional and pricey CD+G decoder you'll just get the audio and no graphics. Plug it in to your stereo for decent sound and you've got a ready-made Karaoke player and DVD player too. *Taken from TechTV airings: Tue. 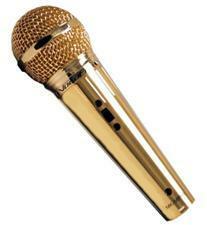 4/2 at 5 p.m. & Wed. 4/3 at 3 a.m. Karaoke FAQ's Q: What is the correct way to spell it? karaoke? Or karaoke, karaoke, karoke, karaoke? A: While the correct way to spell it is Karaoke, as long as you love to sing, you can spell it as karaoke, karaoke, karaoke, karoke or anyway you want. 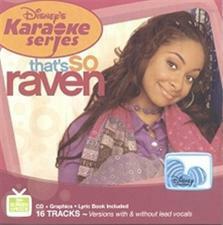 Q: Do Karaoke music discs use original artist recordings? 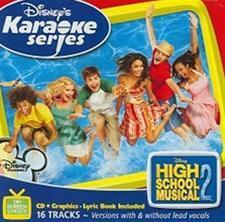 A: Karaoke music discs (CDGs, CDGMs, VCDs and DVDs) are recreations recorded by independent manufacturers. The manufacturer will hire independent artists and bands to recreate songs done in the likeness of the original artist, with the goal of sounding as similar to the original artist as possible. Manufacturers' interpretation of like songs will sound different throughout different manufacturers. 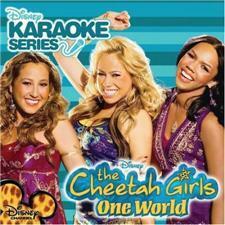 Q: Do the Karaoke recordings have "background singers"? 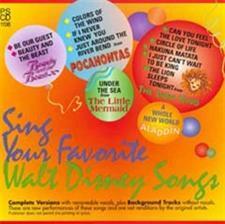 A: Yes, most discs and songs have background singers, mainly for the chorus. And these background singers are not removable. Q: Why can't I find the song that I am looking for? 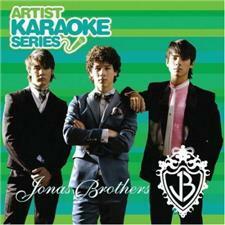 A: LoudKaraoke.com has a large music database, but unfortunately, not all songs are available for Karaoke. When you search for your favorite songs, singers, or groups, try omitting the word "The" and "A" from the song title or group name. For favorite singers, try searching by just the last name. Q: What is multiplex? 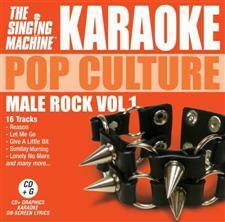 A: All Karaoke discs are made in either a multiplex or non-multiplex format. Multiplex discs also do not feature the original artist. 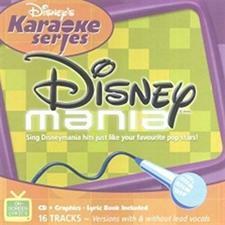 Multiplex discs, have vocal demos for each song so that you can choose to listen to the song with or without the vocals. 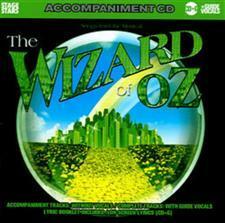 Non-multiplex discs provide only one version of the song, without the vocals. Q: What is CDGM? A: CDGM stands for Compact Disc plus Graphics Multiplex. In addition to being exactly like CDGs, CDGMs include vocal demos for each song so that you can choose to listen to the song with or without the lead vocals. CDGMs usually have about 8 songs per each disc. The lead vocals are removed by a balance control on your player or by a special multiplex button on your player. See "What is multiplex" for more information. Q: What is VCD? A: VCD stands for Video Compact Disc. 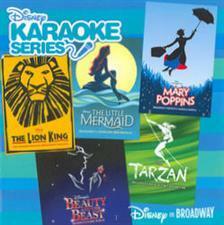 VCD Karaoke discs provide not only the lyrics in time with the music, but also a video background display that complements the song. VCDs usually have about 11 songs per each disc. 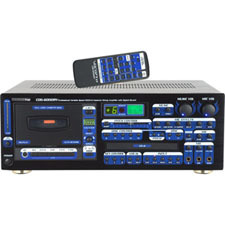 To play Video CD disks you need either a CDG Karaoke player with Video CD capabilities or a DVD player since all DVD players can play Video CD format. Many CDG Karaoke players have a combination Video CD and CDG function and operate the same way as a regular CDG Karaoke player. 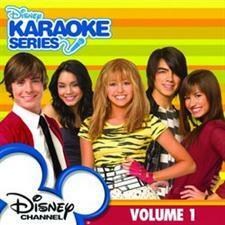 Q: What are DVD Karaoke Discs? A: DVD stands for Digital Versatile Discs. 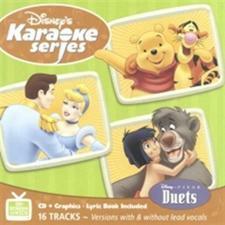 DVD Karaoke disks are generally replications of the Video CD Karaoke disks. 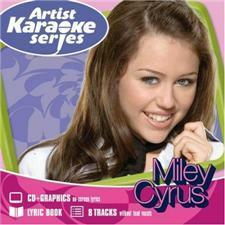 The video background on a DVD Karaoke Disk is much higher quality than a Video CD disk, however, currently there is no additional music, improved sound quality, or special DVD features. 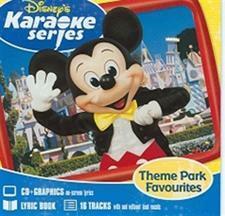 DVD Karaoke disks tend to be higher priced and there is less selection of songs. Q: What is CDG? A: CDG (or CD+G) stands for Compact Disc Plus Graphics. A CDG Karaoke disc contains an additional track, which displays the song lyrics on a TV when played on a Karaoke player. The words to the song are typically displayed on a blue background and are highlighted in a contrasting color to signal when the words should be sung. 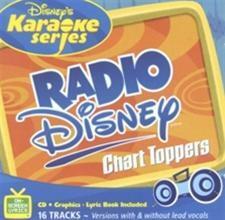 The CDG format is the Karaoke standard for most of the world's Karaoke. CDGs usually have about 15 songs per each disc. CDG Karaoke disks require a special Karaoke player called a Karaoke CDG Player. A Karaoke CDG player is similar to a regular CD player, except that it has an additional chip for reading the graphics track of a CDG. In addition, a CDG Karaoke Player also has a place to plug in a microphone, a key controller to adjust for the singer's key, and an echo control to enhance the singer's voice. A normal DVD player will play both the DVD and Video CD Karaoke disks. 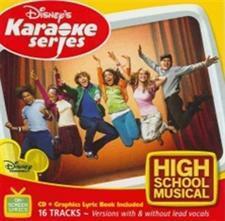 However, a Karaoke DVD Player has additional features such as microphone inputs, key changer, and echo control. Q: Will CDGs play on my standard CD player or computer? 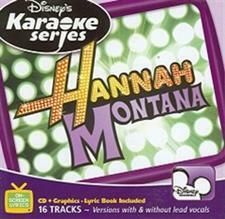 A: A CDG Karaoke disc will play (only the sound, not the graphics) in any standard CD player. 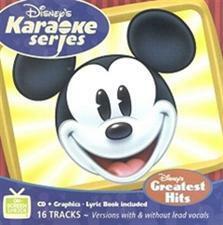 A CDG karaoke disc will sometimes work on a computer with a CD-ROM drive or DVD-ROM drive, however it depends on the karaoke disc manufacturer. Recently, some manufacturers have began implementing a method that protects the CDG from being read by a computer. If a CDG has this type of protection, it will still play on standard CD players. Please Note: Keep in mind that only a CDG karaoke player can read the graphics track, so the song lyrics will not be displayed on a standard CD player, DVD player or computer. Q: Will Karaoke DVDs play on my standard DVD player or computer DVD-ROM drive? 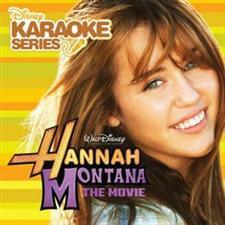 A: Yes, however, a Karaoke DVD Player has additional features such as microphone inputs, key changer, and echo control.